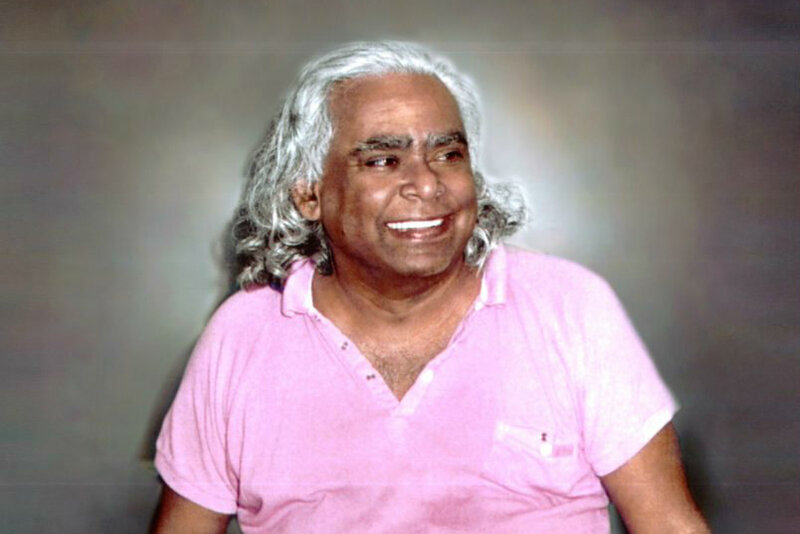 Swami Vishnuji founded the International Sivananda Yoga Vedanta Centers in the 1960s with Headquarters in Val Morin, Quebec, Canada. Today, the organization is comprised of 11 ashrams and many centers in major cities across the world. More than 45,000 Yoga teachers have been trained by this organization to date. 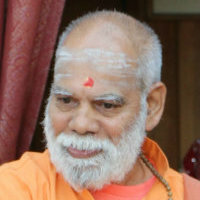 Swamiji was born in Kerala, South India, in 1927. As a young child one he was a strong willed and determined. His mother said that whenever her son wanted something, nothing and no one could stop him (she later took sannyas, the vows of renunciation, from Swami Sivananda). On his second visit, the young disciple received a powerful lesson from Swami Sivananda. Swamiji hid because he was too arrogant to bow to the Master. Swami Sivananda prostrated fully before him, demonstrating perfect love and humility. For 10 years Swamiji remained at the Sivananda Ashram and was trained in all aspects of Yoga by Swami Sivananda. One day the Master gave Swamiji a 10 Rupee note (less than a dollar) and his blessings to travel to the West and spread the teachings of Vedanta. “People are waiting” he said. Swamiji authored the best selling book “The Complete Illustrated Book of Yoga” (first published in 1960) which brought credibility to Yoga in the West. Swami Vishnu-devananda also wrote Meditation and Mantras and a commentary on The Hatha Yoga Pradipika. We will celebrate Swamiji’s birthday as part of the New Years celebration with a puja on the evening of December 31st.